For years diamonds have been regarded as a woman’s best friend. Rather it would be correct to say that white diamonds were the best friend. But that’s not the case any longer. Many jewelry designers are of the opinion that white diamonds are being replaced with colorful stones and fast becoming a woman’s favorite. 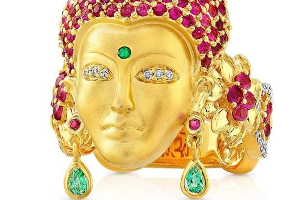 More and more jewelry designers are seeing rubies, emeralds, opals, tourmalines and other gems in new light and using them to make great jewelry sets. The American Gem Trade Association (AGTA), which is one of the most competent authorities on colored gems in the United States and Canada reinstate this fact. 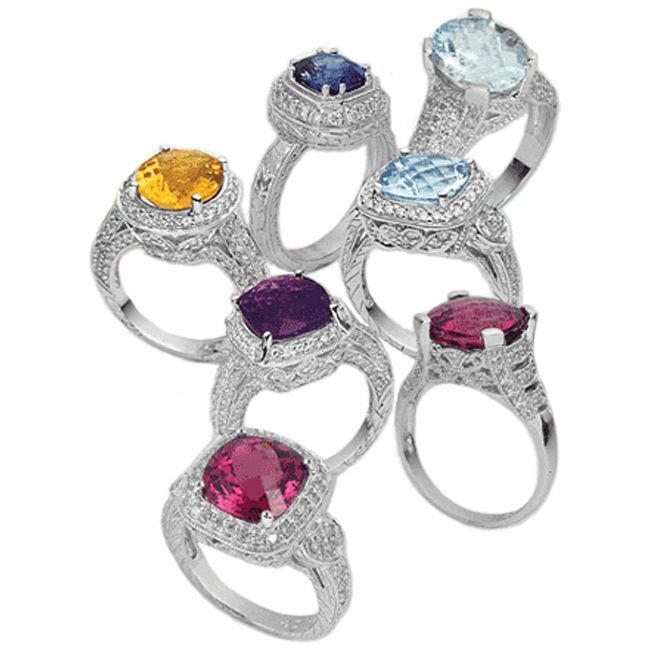 According to Trace Boyd of AGTA not only are colored gemstones becoming prominent but many retailers are also finding greater profit margins and thus “expanding their businesses in the color arena”. 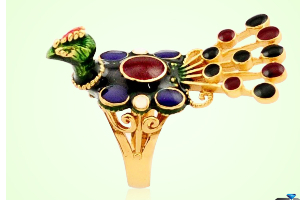 The popularity and salability of colored gemstones have been largely affected by the efforts of organizations such as AGTA and Gemfields who have placed greater focus on marketing colored rare gemstones. 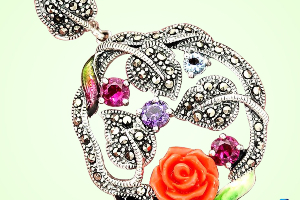 Gemfields is the world’s leading producer of ethically-sourced colored stones. Naturally the increased focus means there is an increase in demand which automatically means a greater need to supply. It is surely a trickle effect that should guarantee enough volume to support a viable commerce. Among the many factors that is slowly increasing the popularity of colored gemstones, the introduction of the world’s first formal grading system for colored gemstones by Gemfields has surely been a primary reason. The formal grading system for colored gemstones has “contributed to ensuring this consistent supply of professionally-graded gemstones to the industry,” said Ian Harebottle, the CEO of Gemfields to a certain section of the media. 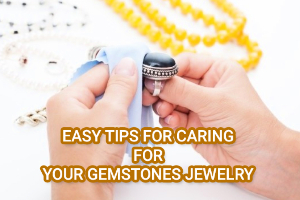 Harebottle further adds that the grading system has also enabled gemstone dealers and jewelry designers to plan for the future, purchase specific colored gemstones and include them in their collection. The trend is also catching up at auctions where sapphires and rubies are selling like hot commodities. If Sotheby’s sold a Kashmir sapphire for over $5 million, British jeweler Laurence Graff paid a whopping $8.6 million for a Burmese ruby. The fact that everyone, from celebrities to socialites, are showing off their precious colored gemstones has taken them to a wider consumer audience even though colored gemstones have always been celebrated in history. This current trend can be seen as a revival of interests, indicates Harebottle. However, this doesn’t mean that white stones are losing out. The importance of white diamonds are so deeply engrained in the consciousness of customers who link them with luxury, that it will take a very, very long time to replace their importance with colored gemstones. Throughout history we have been how icy diamonds have been promoted in songs, films and television shows. 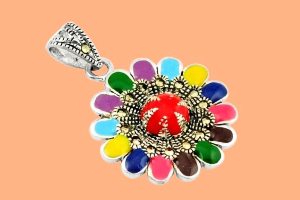 But contemporary jewelry designers are proving to be adaptable and seeing the profitability factor of marketing colored gemstones. 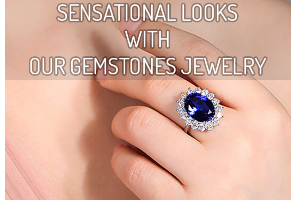 These gemstones are also been seen as a greater freedom of expression. 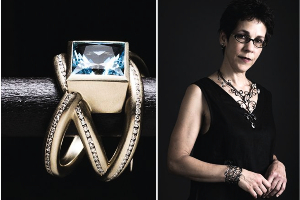 Brands like Irene Neuwirth, De Grisogono, Pomellato and John Hardy are entering the market and making quite a headway with colored gemstones.